Among the flourishing beauty of one of the most beautiful Orto Botanico you could ever imagine, a Museum is dedicated to the history of the tourism in Alto Adige. 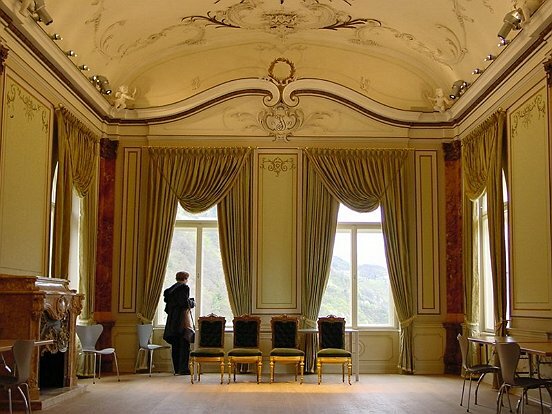 Recreating the feeling of different epoques along the patwahy in the Castello di Merano it wasn’t easy. A playful mind helped , supported by one of the most scenographic lighting projects we’ve ever featured.